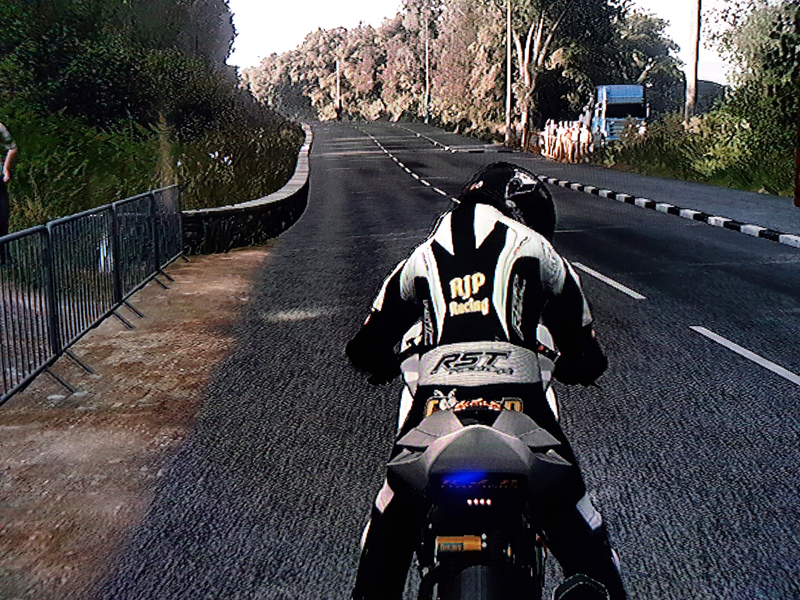 The Isle of Man TT game was released today!! We’ve been waiting a while to get our hands on a copy. 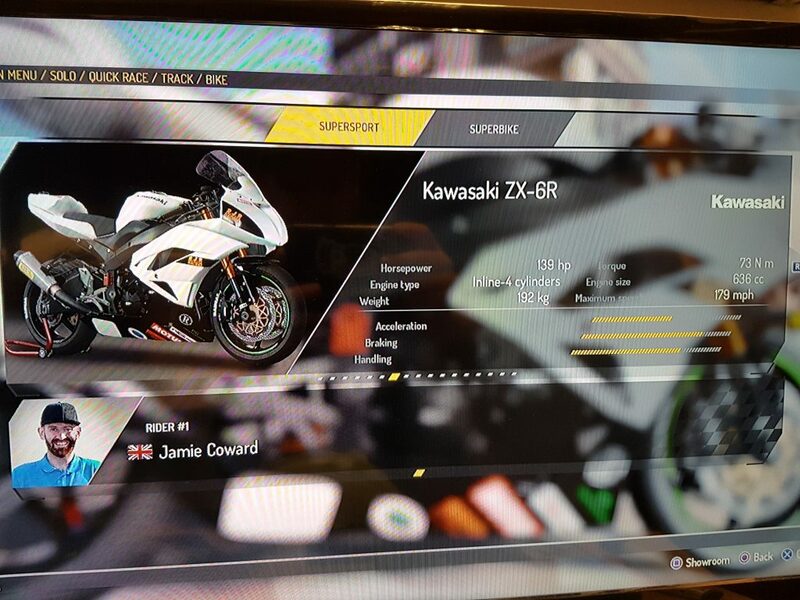 Braw athlete Jamie Coward is featured as a playable rider in it. You can take Jamie for a spin around the famous TT circuit on board the Kawasaki ZX-6R, along with that iconic black Braw Beard Arai helmet. 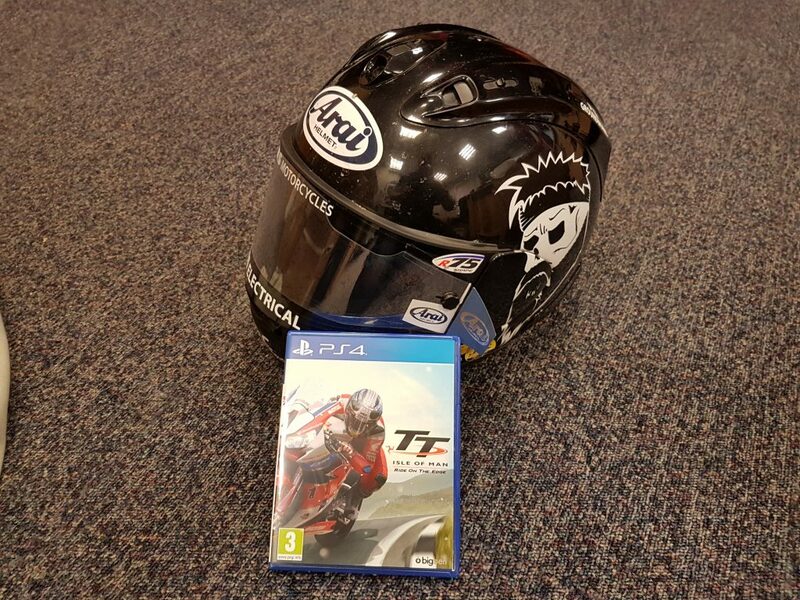 Jamie sent me his 2017 Arai helmet as a gift which is extra special because it is the one we photographed for the Isle of Man TT Game. It’s still peppered with flys and stone chips from racing. If you’re reading this Jamie, thank you very much for the helmet, such a cool gift. 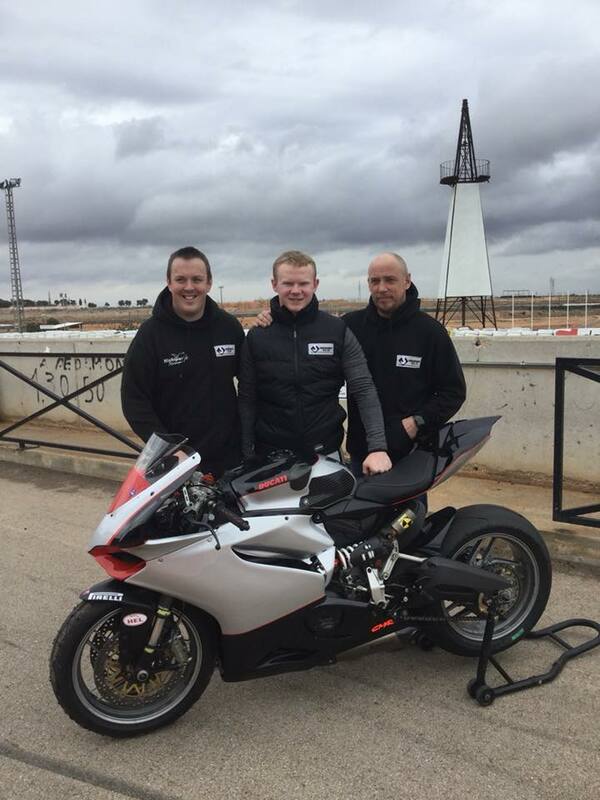 Jamie Coward is out testing at Circuit de Calafat in Spain preparing for the road season ahead. 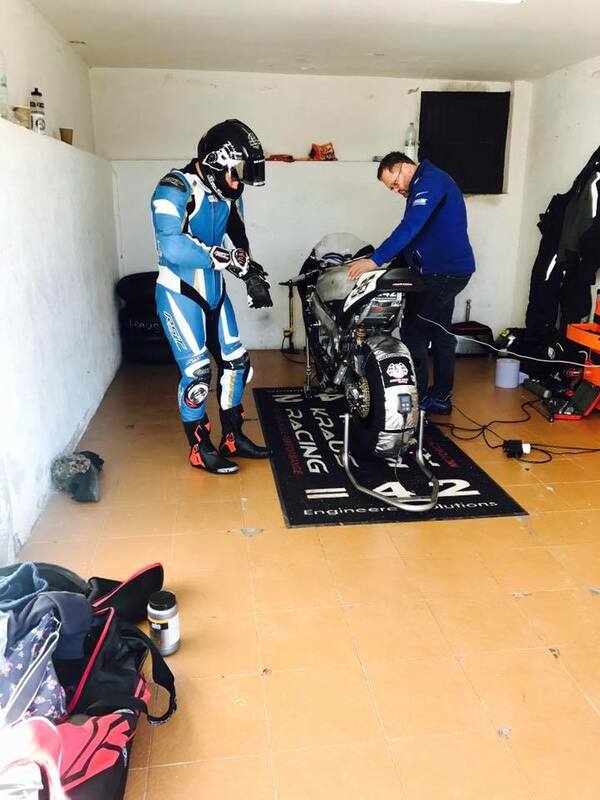 General Lee Johnston is testing at Circuito Monteblanco in Spain, preparing for the roads season ahead. 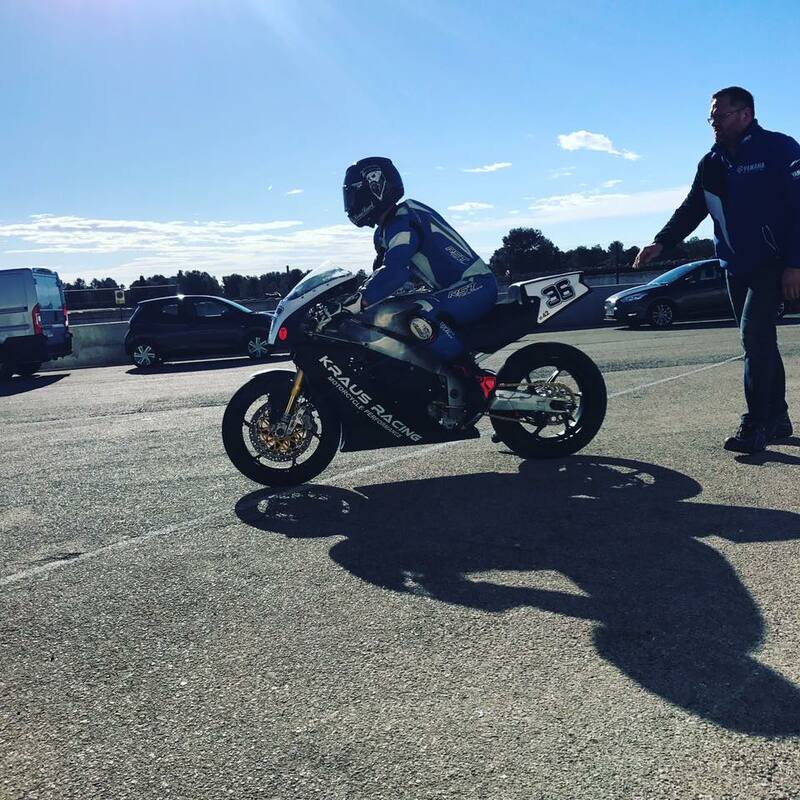 Lewis Rollo is just back from testing in Spain too. 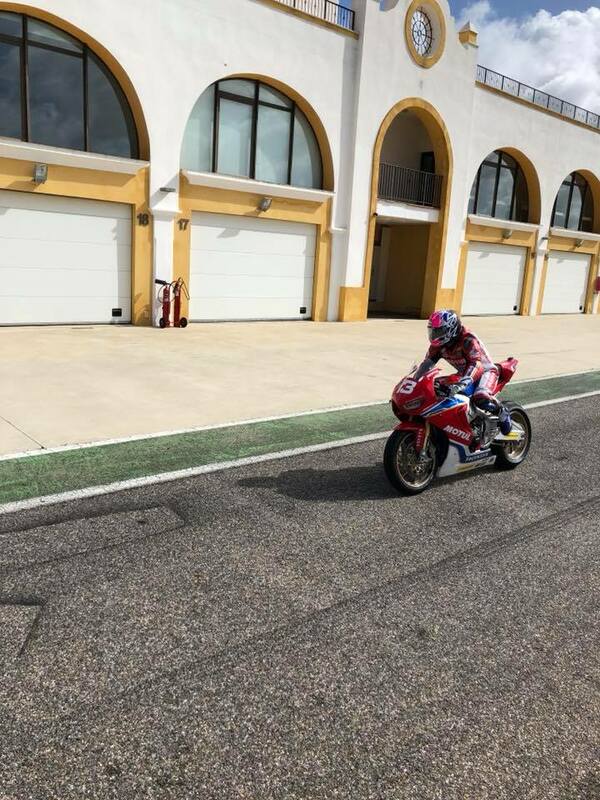 He will be riding for Highsparks Racing in the Ducati TriOptions Cup in 2018. 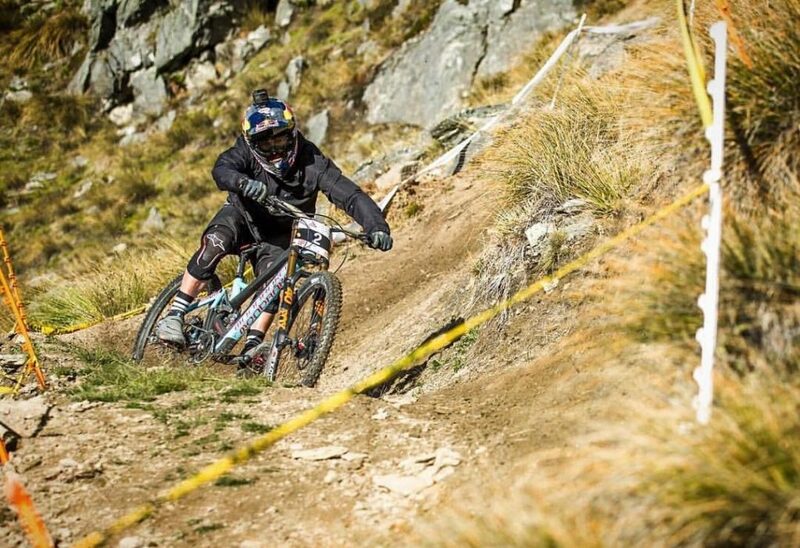 The Bulldog Brook Macdonald has been keeping busy in New Zealand preparing for the upcoming World Cup season. Brook finished 2nd in the national championships a few days ago and is looking on it as the season approaches. Brook has moved to Mondraker bikes this year, so that gave us the opportunity to change up his signature label Braw Beard oil for 2018. 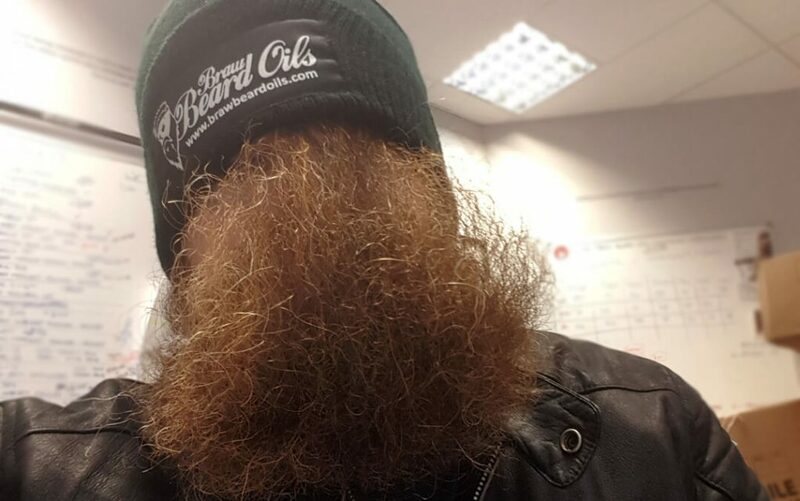 You may be wondering why our bikers don’t have big beards (Lewis is too young to grow one, although he is trying ;)). These athletes are at the top of their game, world class level, their focus has to be pin sharp where distractions can have disastrous consequences. 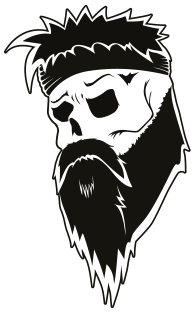 Braw Beard oil – to keep the hair nourished when the wind is rushing through, potentially damaging the hair. Braw Beard brush – for use afterwards to sharpen up before stepping onto the podium. BattleScar moisturiser – for keeping the skin hydrated after. The wind, dust and rain can dry the skin out. The race season is gearing up and starts in April, we will keep you up to date as always.